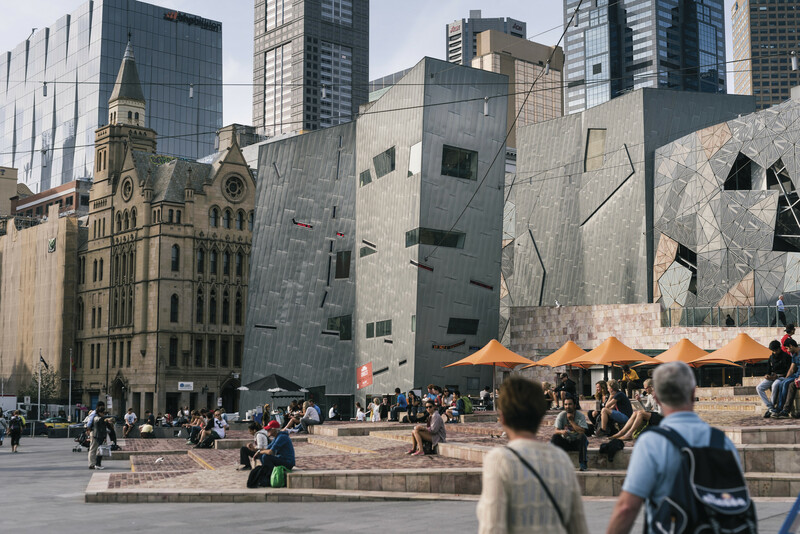 More than a popular meeting spot in Melbourne, Federation Square serves as an entertainment destination in the heart of the city. Encompassing a city block, this plaza contains bars, restaurants, cafes, art galleries, and plenty of shops. You can rent a bike here and ride around the city, or depart on a boat cruise from the nearby dock. 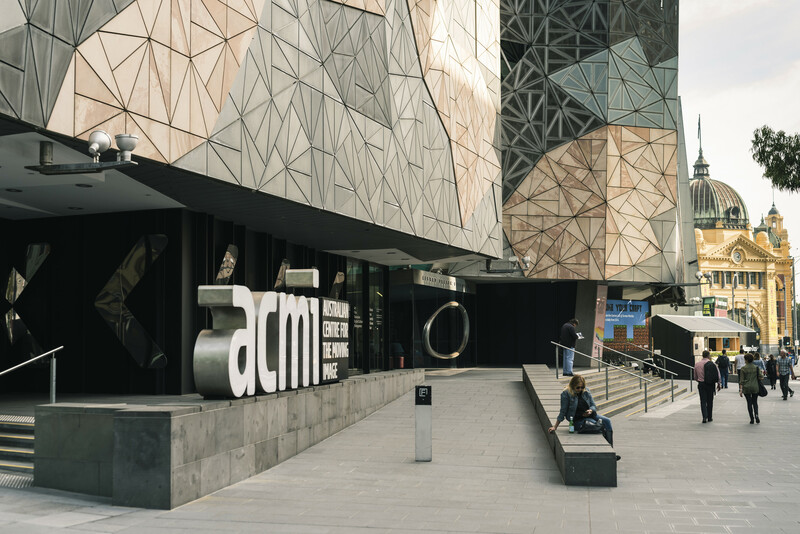 Check out The Ian Potter Centre: NGV Australia, holder of the world's biggest collection of Australian art. Of architectural note are the scalene-triangle sandstone building facades and ochre-colored sandstone blocks in the main square's paving. See Federation Square and all Melbourne has to offer by arranging your trip with our Melbourne trip maker website . 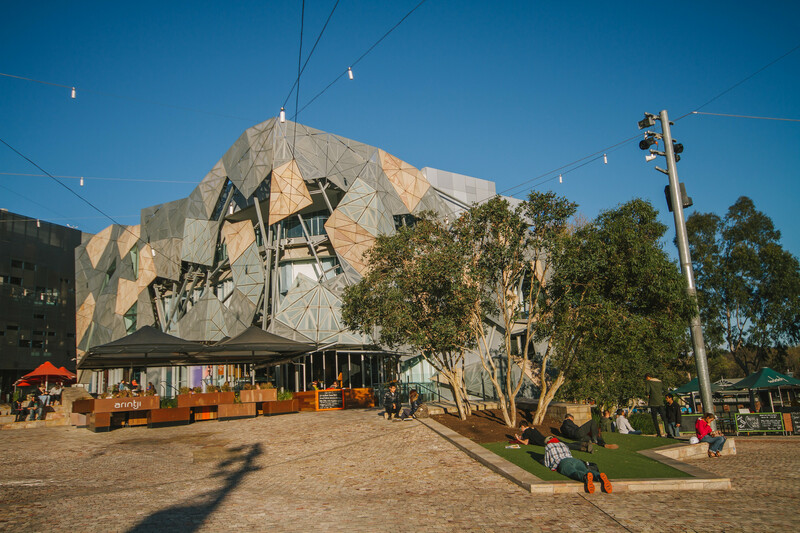 Amazing place located opposite to Flinders Street Railway Station. Big screen live matches telecasted for public. Also cultural events take place over here. One of the always most happening places. Amazing Place, definitely a must see for Melbourne. I take all my overseas visitors here. Futuristic designed building ahead of its time. Most people don't like it at first, but when they walk around, see the atmosphere and vibe, they fall in love.